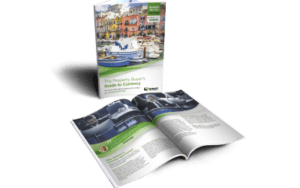 How to make your property search in France stress free! France is still right up there at the top of the most popular destinations in which to buy property for British people. The reasons are very many (and we are sure you can think of plenty of your own!). Property is still much cheaper than the UK, it is a buyer’s market with prices largely not rising over the last few years, the pace of life is much slower, there is a huge choice of very beautiful regions, a wonderful culture and it is pretty easy to get here! Buying property anywhere is a big decision, buying abroad even more so, but it need not be stressful and we are here to guide you through the entire process. Don’t be shy to try – the French will love you even more if you make the effort to speak their language! As with most major decisions in life, early planning pays dividends. Learn as much as you possibly can about France and in particular about the area which interests you. Make a list of items right at the start to ease into the process, such as how you are going to finance your purchase (French mortgages are a very attractive proposition, now with low interest rates), a timetable for learning French, maybe, how you are going to get to your new home from the UK, how you will furnish your new home etc. Look at all options when it comes to financing. It may, for example, still be a good idea to obtain a French mortgage even if you have the cash to pay for your new property. Take advice from the fantastic team at Smart Currency Exchange so that you get the very best exchange rate when you pay for your new home. Brush up on your French! It does not have to be perfect by any means but communication is key to integrating within your new community. Don’t be shy to try – the French will love you even more if you make the effort to speak their language! Do as much research as you can on the regions which interest you. Think about what is important to you in terms of location: whether you like the buzz of city life, a peaceful village or prefer somewhere more remote with no near neighbours. Think about access and proximity to airports and train stations. France has a host of regional airports but some flights are more restricted in winter months so it is worth checking this all out before you buy. It is also a great idea to visit your chosen area in different parts of the year. Winter can be very different from summer. Bear in mind that the further south you go, the more likely you are to have plenty of sunshine and warmer weather. 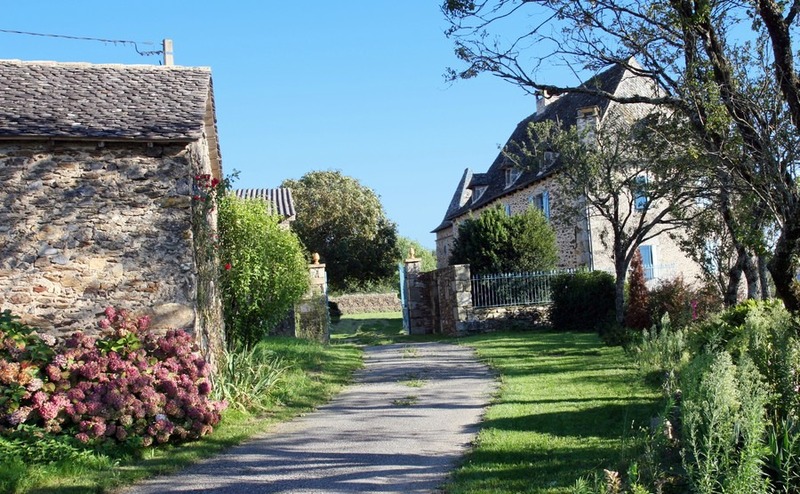 It may be a good idea to obtain a French mortgage even if you have the cash to pay for your new property. France is home to very many British people. Even the smallest of villages is likely to have a few Brits, so you are more than likely to find friends of both nationalities. Just remember that many folk have done before what you are doing now. 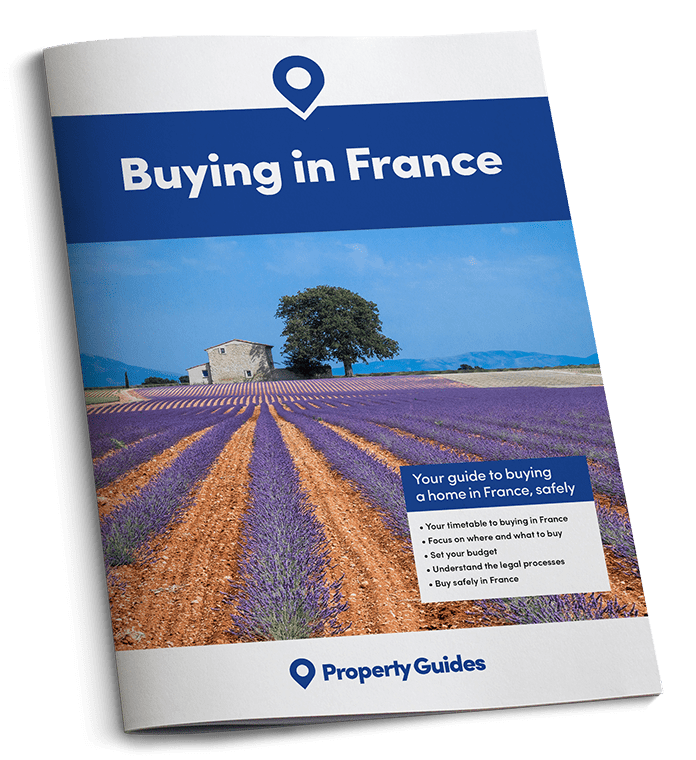 Your dream of buying in France is just around the corner!